So you’ve submitted the app, you GOT IN, and now for the big move to DC! The District was named the #4 best place to live in terms of metropolitan areas in the US, so you’ve pretty much hit the jackpot. But where to move? How much for rent? And what’s with the the weird area names? No worries, we’ve got your back! Here are some tips for looking for your next dojo in the DMV (Distict/Maryland/Virgina). What does metro accessible mean? Does it matter? : If you haven’t already, you’ll want to download a DC metro app (I like iTransDC) so you know where everything is at and how it’s connected. Luckily, if you don’t live near a metro station, MetroBus is the best way to get around for $1.85 and free transfers for up to 2 hours. But I have a car, forget public transport! : Hold up homie! Parking in DC is not cheap, and not all apartments or housing arrangements will coming with a parking space. If they do, you’ll have to pay for the permit that lets you park. 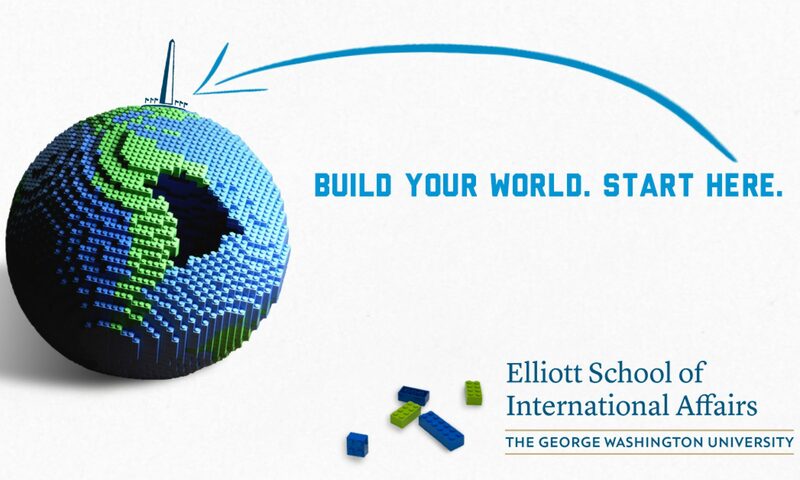 On top of that, GW does not offer free parking to students, and if you’d like to park in the Elliott parking structure, you’ll be looking at $16 a day before 5pm or $12 after 5pm (keep in mind, all ESIA classes are after 5pm!). However…. What’s with all the 2 person SmartCars? : Temporary ride services like Car2Go and Maven let you use a car only when you need it! Car2Go has a fleet of smartcars and Mercedes-Benz’s (for you high rollers) that you rent by the minute, hour, or day. And you don’t have to pay for parking! While this is by no means the definitive resource for moving to DC, taking these tips into account will hopefully make your transition to the Beltway a little better. Happy Moving!